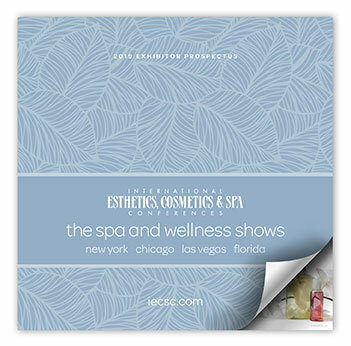 Spa professionals from more than 38 countries attend IECSC Florida. 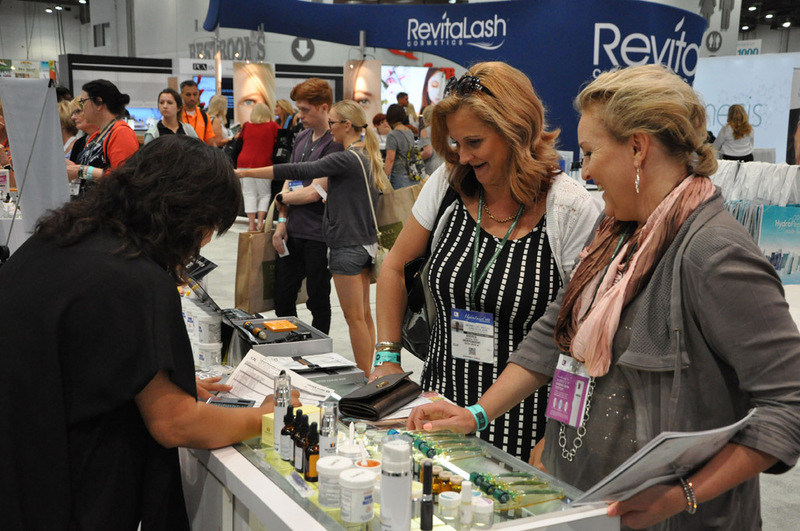 Be a part of the largest skin care, spa and wellness event in the southeast! IECSC Florida attracts more than 5,500 industry professionals from more than 38 countries. As an exhibitor, you'll have the opportunity to meet and do business with spa professionals looking to secure new products and learn the latest techniques.